Our lightest, most efficient-packing dry sack, the ultralight BlockerLite boasts a patent-pending rectangular shape and strong fully welded seam construction to deliver waterproof protection while organizing clothing and gear in your pack. Patent-pending rectangular shape packs 20% more efficiently than rounded dry sack shapes, saving space in your pack. PackTight™ packing system takes advantage of the flat-sided, rectangular shapes of the BlockerLite dry sacks, closely nestling them together for easy, space-saving and intuitive organization. 50% stronger than sewn and taped seams, all seams are welded to deliver superior strength, durability, and waterproof protection. Featherweight 20-denier silicone- and polyurethane-coated nylon delivers waterproof protection while barely tipping the scales. PVC-free materials offer a reduced environmental impact over vinyl materials. 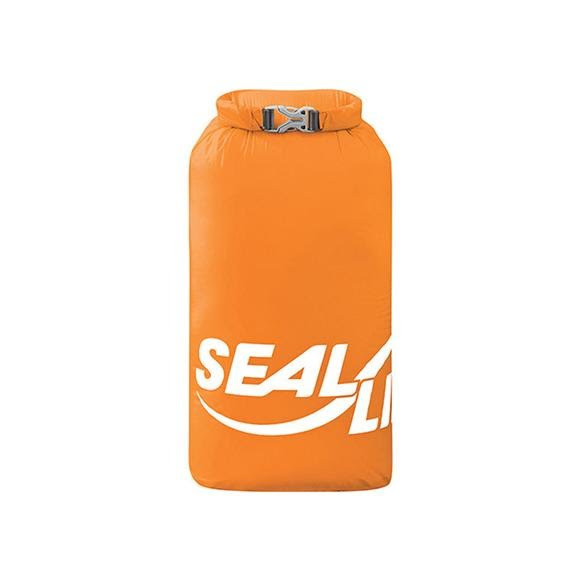 Roll-top closure features a grippy stiffening strip to ensure a wrinkle-free, secure seal when closing the dry sack. Available in 4 colors and 5 sizes, making it easy to organize by both dry sack color and size.